Do you have eye strain? Do your eyes get tired easily? The letters are blurry possibly due to a condition called aging eye? Aging eye is a natural age-related condition, in medical terms it is called presbyopia. Beginning in the early to mid-forties, most adults may start to experience problems with near focusing and cannot see clearly at close distances. This change in the eye's focusing ability will continue to progress over time.This problem remains unnoticeable for years because it develops slowly. At first it affects one of the eyes only. The brain automatically compensates the deteoration of the affected eye, but only for a while. Later on the brain gives it up and one of the eyes remains weaker. Who is at risk for aging eye? Anyone over the age of 40 is at risk for developing presbyopia. Everyone experiences some loss of focusing power for near objects as they age, but some will notice this more than others. 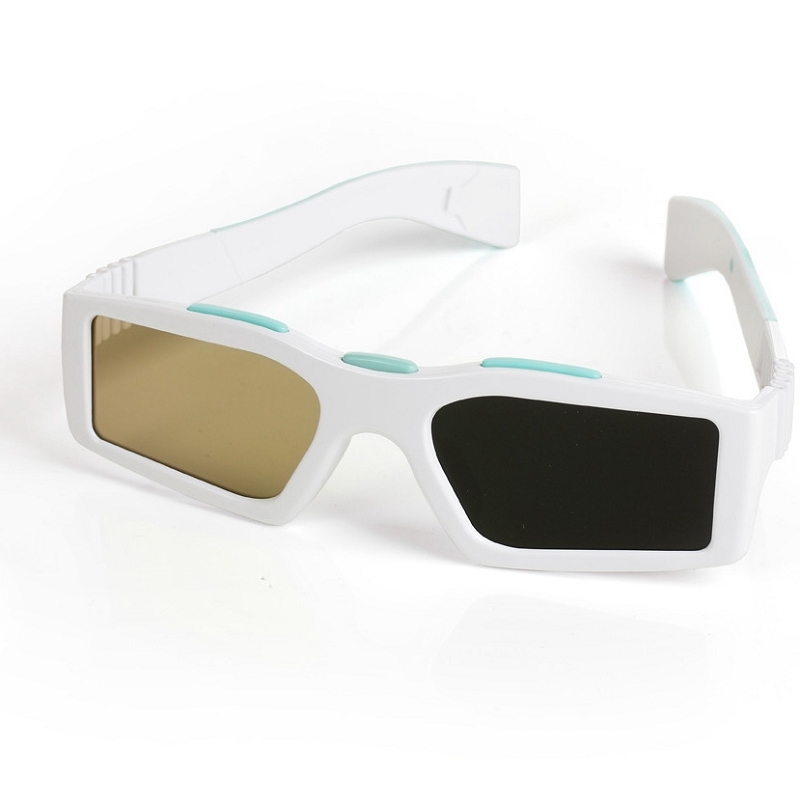 Presbyopia affects quality of life. People who become presbyopic may complain of headaches and eye strain, experience blurred near vision when reading and hold objects progressively further away from their eyes in order to be able to focus on them. Presbyopia is widespread in the United States. According to U.S. Census Bureau data, over 140 million Americans were age 40 and older in 2010, and the country is growing older: the median age reached 37.2 in 2010, up 1.9 years since 2000. More than a billion people in the world are suffering from presbyopic symptons which makes it a pressing health problem world-wide. 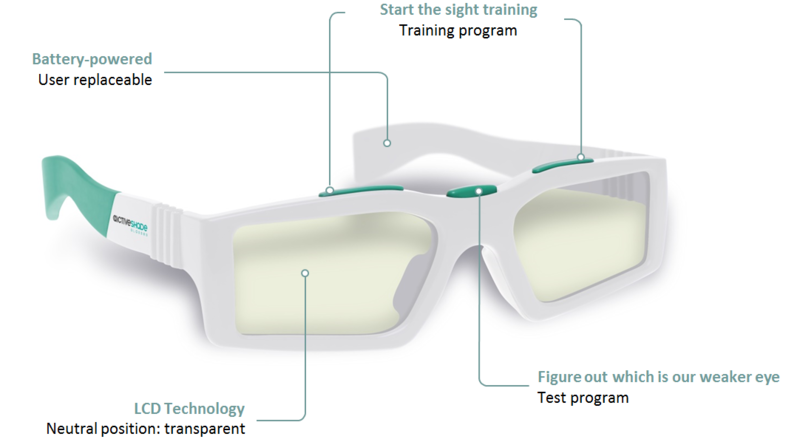 Want to know more about ActiveShade Eye Training Glasses?